Gambella National Park is situated on the southern edge of the Kafue Flats about 600km from Addis Ababa along river Baro and covers a total size of 20 000 sq km. Gambella, also one of the most scenic parks in Ethiopia is extensively renowned for its remarkable biodiversity. 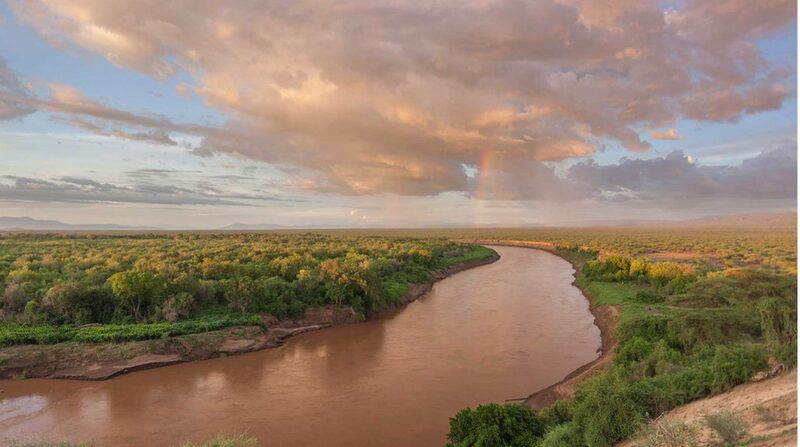 The Park boasts significant wildlife, an amazing landscape making it one of Africa’s best wildlife habitats. The verdant lush floodplains, grassy woodlands, and permanent water are the main factors for the resident wildlife here. Over 50 species of mammals are protected in the park including predator animals such as lion, leopard, cheetah, hyena, buffalo, roan, sable buffalos and elephants. Several hippos clog river Baro in hundreds. The park is particularly well known for the large herds of Kafue Lechwe, Blue Wildebeest, Zebra, Greater Kudu, bushbuck, oribi, reedbuck, waterbuck plus the elusive Sitatunga. Over 428 bird species have been recorded in Gambella including seasonal migrant birds. Gambela bird species are the key highlight of any excursion in the park. The birds are both plentiful and easy to spot. 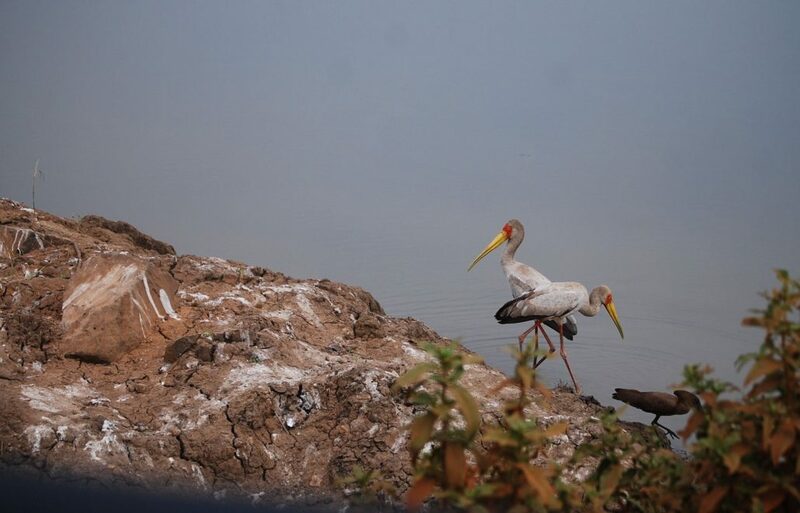 Species present include pelicans, thousands of Carmine Bee-eaters which commonly nest together, Crowned Cranes yelling in flocks, storks, and vultures which color the sky. Present also are about 40 raptor species. River Baro is a natural magnet for the several water birds acting as a migrant trap for the birds flying along the river. Guided walks – prominent in Gambella National Park are guide walks which normally take 2-3 days. These provide an excellent way to see a wide variety of water-related mammals in the Baro River. Birding safaris – Gambella remains the exclusive domain of birding in Ethiopia. With over 428 bird species recorded, the park remains the best spot for birding trails with excellent access to almost all the resident birds.